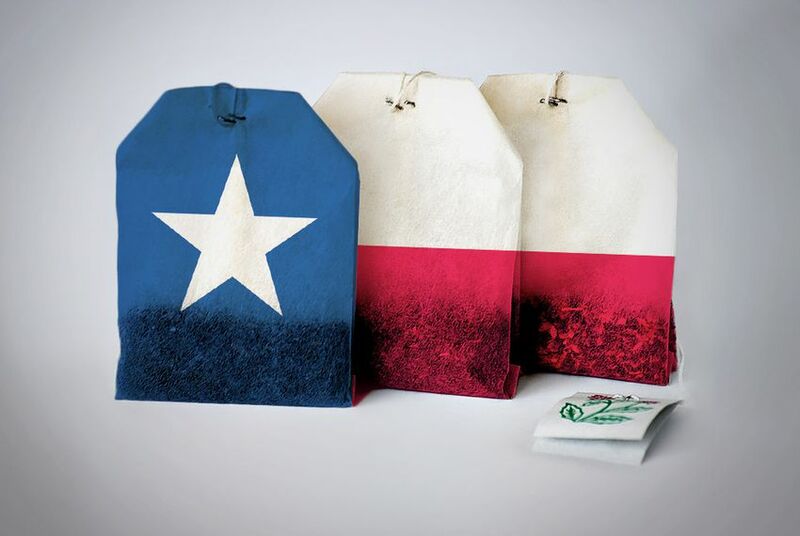 Three days after the governor raised the possibility of new revenue streams — including the issuing of 100-year bonds — to fund transportation, members of Texas Tea Parties warned legislators against caving on conservative principles. With large-scale financing plans for transportation and water in the air, Tea Party activists cracked the whip at a Capitol news conference Monday, strongly criticizing officeholders' proposals for those and other projects. Three days after Gov. Rick Perry raised the possibility of a number of new revenue streams for transportation funding, including the issuing of 100-year bonds to pay for road construction, members of Texas Tea Parties gathered to warn legislators about caving on conservative principles. “We have to ask the question,” said JoAnn Fleming, the executive director of Grassroots America and adviser to the Tea Party Caucus Advisory Committee. “After this session, will Texas be stronger? Or will Texas be on a glide path to Washington, D.C.? She told reporters that the Texas Tea Party sees the issue in stark terms and is prepared to mobilize against transportation revenue increases. Fleming called on legislators to “stop the borrow-and-spend practices in Texas government,” stop diverting money from constitutionally mandated sources of funding, and “stop digging holes” at a time when many Texas pension funds find themselves in serious financial trouble. She also decried legislators’ willingness to dip into the Rainy Day Fund for the state's water plan, warning them not to do the same to fix the transportation shortfall, saying that the fund should be preserved as insurance against an economic shock. Fleming and Hall, standing in front of a group of Tea Party activists from around the state, expressed a willingness to discuss certain revenue diversions — such as a proposal from Perry and Sen. Robert Nichols, R-Jacksonville, to divert some motor vehicle sales tax revenue to the state's highway fund. But the use of that revenue for any other purpose, they said, would be treated as a tax increase. When asked if the Tea Party’s grievances with Perry could lead them to support a primary opponent next year, Fleming left the possibility open.